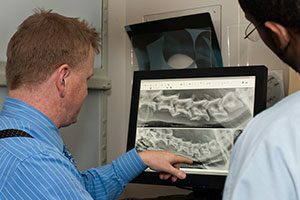 WHAT DOES A VETERINARY NEUROLOGIST DO? Treat seizures in dogs, cats and other animals. 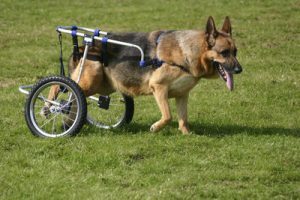 Treat back problems including paralysis in dogs, cats (and skunks! and penguins! and warthogs! and others!). Treat neck problems in dogs, cats (and cheetahs! and snakes!, and birds!). 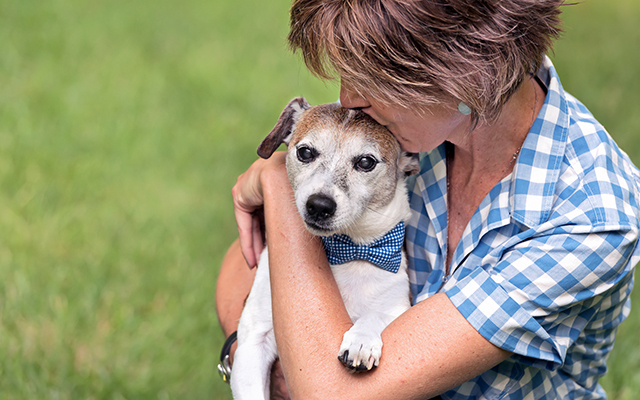 Treat head trauma and infections (encephalitis) in pets. Diagnose and treat problems involving nerves like the facial nerve, the auditory nerve, and the vestibular nerve. Diagnose and treat problems involving muscles. 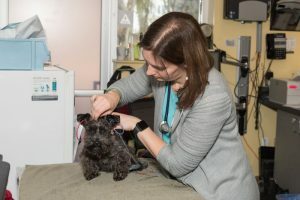 To make your veterinary services appointment at Veterinary Neurology and Imaging Center of the Chesapeake go as smoothly as possible, please see our guide below. This will help you come to the appointment prepared, and give you an idea of what to expect. If you have any questions, please don’t hesitate to give our office a call. Fast at 10 PM the night prior to appointment (water is okay). Specific conditions (diabetes, extremely young animals, other medical concerns) that may be impacted by fasting can be discussed with us prior to the appointment. Bring all medications the pet is taking in the original packaging. If records/radiographs haven’t been sent, please provide them for the client to bring with them at their first visit (pet parents, please be sure to check with your referring veterinarian to discuss how these will be sent). If Dr. McDonnell feels an MRI is the next step, it can either be done the same day as the appointment or scheduled for a different day. To schedule veterinary services and appointments at VNOIC, give us a call today.